A few days ago, I was sitting across from a top executive at a leading fashion retailer. He was lamenting the fact that the CEO always came back to the executive team during or right after the holidays with a three-page email about the company’s direction and greater purpose. It wasn’t that this exec didn’t want to address those issues. Rather, he felt continually thwarted in his efforts to do so because: 1) the other members of the team just wanted to agree and move on, whereas he seemed to be the only one challenging the CEO and asking the “dumb” questions; 2) the vision and values of the company were just pleasant platitudes that nobody particularly connected with; and 3) who has the time, anyway? What drives and motivates our people? That is, until quarterly fever sets in and those “nice-to-think-abouts” are put back on hold until the next August or December slowdown. You can’t get where you’re going next if you don’t know where you’re starting from. Taking a simple inventory of the areas of your business that matter most will give you a baseline to continually assess your progress. This inventory doesn’t need to be difficult or involve 100-page reports. There are dozens of ways to quickly assess the health of an organization and use that snapshot to support more effective decision-making. One simple method to start is to gather an anonymous, quantifiable survey that measures associates’ satisfaction, commitment, and engagement levels. Remember: This survey will show where your business and its leaders are right now. What’s working? What isn’t? Using very simple methods to quickly get to an understanding of how you’re performing in the areas of your business that matter most will set you up for the next strategy. This is where you’ll start to create a more sustainable vision for your company. Vision means “to see clearly in the present.” It’s not some far-off aspiration that you have to strive and struggle toward. It’s your current potential, which is unlimited. As soon as you have clarity on this, the collective mind of the organization can set to work finding ways to get you there. However, if the results of the inventory above reveal that your team as a whole is not feeling engaged in the work they are doing, there’s a good chance they might not feel connected to or even aware of the direction of the company. If that’s the case, how do you bring you and your team into a state of alignment and shared purpose? You continue to ask the “stupid” questions. Inquire into the motivations of your team members: What can they see for themselves? What does the full expression of the company look like to them? How can this level of expression lead to stronger results? Remember: Vision is seeing clearly in the present, and everyone from the benchwarmers to the all-stars need to be on the same page with this. It can’t just be a select few. In today’s 24/7 never-unplugged culture, staying centered in your vision can feel like a full-contact sport, bruises and all – but not if you learn how to focus. This is where you and your team hone in on the highest-impact, highest-gain priorities. True, hands-free delegation is one way to free you up to focus on those bigger vision priorities while empowering employees. 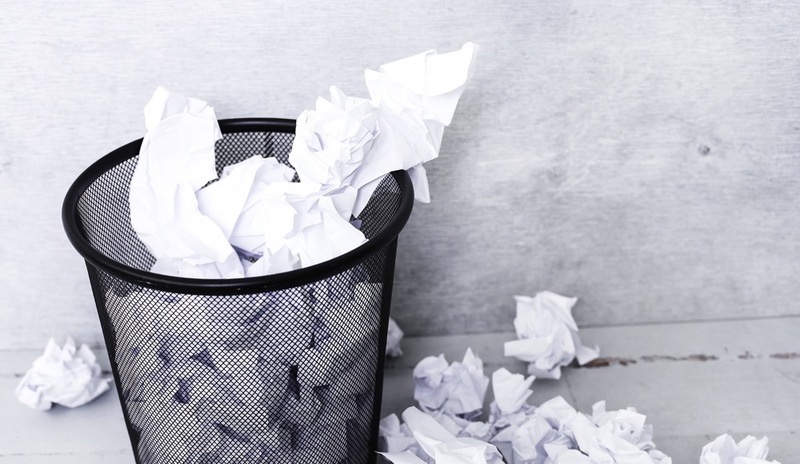 Create a list of the things about which you tell yourself, “I wish I had time to do X, but I keep getting bogged down with Y.” Now ask yourself: What is X, and will it help me get the results we’re after? What is Y, and can anyone else help me with that? If you remain smart enough to keep asking the “stupid” questions and maintain a solid connection between your company’s vision and the day-to-day, you’ll get the results you want much faster. Cortney McDermott is an award-winning writer, TEDx speaker, and strategist to Fortune 500 executives, entrepreneurial leaders, and think tanks around the world. Cortney McDermott is an award-winning writer, TEDx speaker, and strategist to Fortune 500 executives, entrepreneurial leaders, and think tanks around the world. She writes for a number of international publications, including She Owns It and HuffPost. 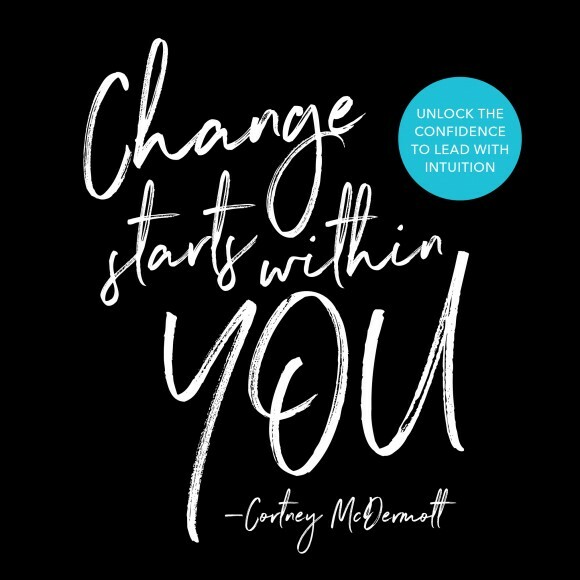 Her debut book," Change Starts Within You: Unlock the Confidence to Lead with Intuition" was selected for Inc.com's "26 Favorite Books of High Achievers" and has been featured in multiple media outlets around the nation.